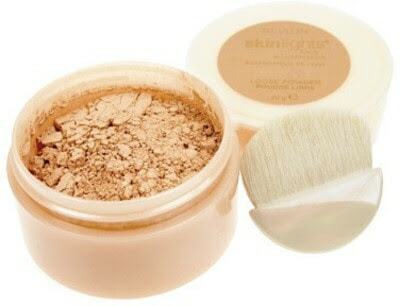 A loose finishing powder is a must have in every girl’s handbag. It is the last and final product a girl needs after she is done with her make up to set in everything perfectly into the skin and give the skin a nice fresh, natural look. 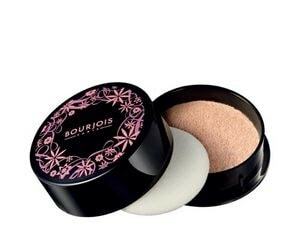 Loose powders absorb excess oil and remove the extra shine from the oily skin. It makes the make-up sit properly on the skin so that it doesn’t run down with the oil. For dry skin they help set the makeup so it doesn’t budge. They are available from various brands, come in various shades and sizes. 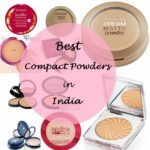 Here’s a list of the best loose powders or translucent powders that India has to offer to help you choose the best according to your skin type. Loose finishing powders are different from compacts and pressed powders in the sense that they look more natural and don’t give the cakey look the compacts generally do. So if you are caught in the loose powder vs compact pressed powders debate then go with the translucent face powders without a doubt. But these need a big fluffy face brush to apply while compacts can be used on the go for touch ups with the sponge they come with. This powder has been in the market for years but the packaging has changed. 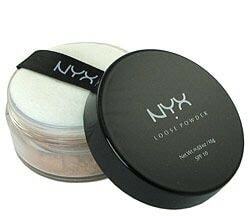 Sold at Amazon for $84.99 for 21gms, the powder is smooth and fine and glides onto the skin amazingly. The colour builds on more application but doesn’t provide much coverage. It removes oil and gives a matte finish, which is more velvety than dry. It lasts for a good many hours and doesn’t make your skin look blotchy, dry or patchy. It is easy to apply and is travel friendly due to its plastic tub container with a screw open lid. The quantity and quality of the product is more or less worth the price. Price in India: around Rs.3000. Gives the face a radiant, dewy look and doesn’t make dry skin look patchy. Gives the skin a very natural and healthy look. It comes in a pot, making it difficult for the powder brushes. The powder pot has its own brush which is small, very cute and of good quality. It provides medium coverage and covers small spots and pigmentation. The translucent powder however is not travel friendly due to its bulky packaging. Costs $43. Price in India: around Rs.3000. Costs INR 800 for 21gm. The finishing powder comes in five different shades, Golden Light being the darkest. The product brightens and highlights your skin due to its nice shimmery consistency. It can be used all over the face as the shimmer is not over-powering. It gives the skin a nice glow and it looks healthy, dewy and natural. A small amount is enough to cover the whole face and it glides wonderfully onto skin. It acts as a highlighter and illuminates the skin beautifully. It is suitable for both oily and sensitive skin types. Costs INR 1300-1500 for 5gms. 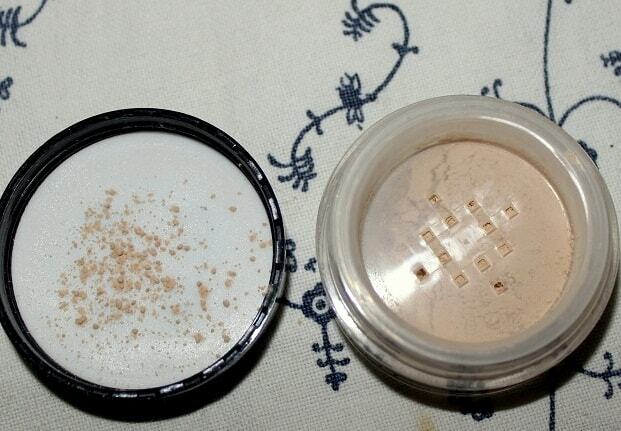 This is a finely milled mineral foundation which comes in a transparent jar with black screw up cap. It gives skin a very smooth finish and hides the pores. It gives a very good, sheer coverage which is buildable. 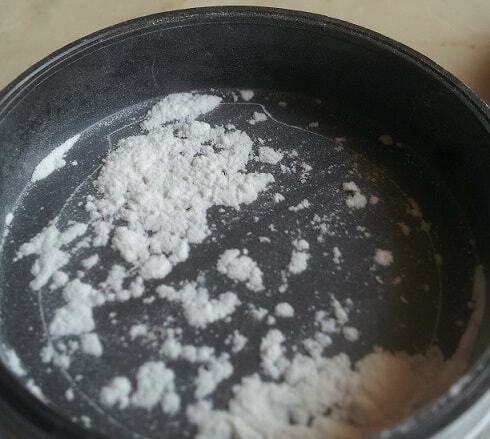 It is the perfect loose powder for everyday use. It is light weight and travel friendly. It is a wonderful setting powder which makes skin look fresh for more than 6 hours and also contain SPF 25 which gives extra protection from the sun. It gives a natural finish which is neither matte nor shiny. This is not suitable for oily skin though. It doesn’t feel heavy or cake-y on skin or clog pores. One of the best mineral foundation powders in India. 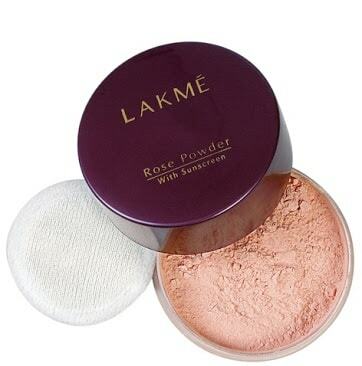 This another loose powder which is on the higher end, INR 1100-1300 for 15gm. The powder and silky and fine in texture but doesn’t provide proper coverage due to its transparency. This is yet another product which is not suitable for oily skin because it gives a very dewy finish. 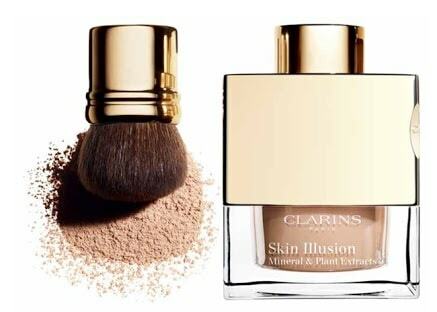 The powder blends onto skin smoothly and sets the make-up wonderfully. It doesn’t make skin look cake-y and it also contains SPF 10. This powder contains talc which may not be preferred by many but overall it is a good quality product. It costs INR 1050. This skin powder is available in 9 different shades. It gives a sheer coverage and removes oil and shine. It can be used on top of tinted moisturizers or foundations. It comes in a small transparent tub which is light and can easily slip into your handbag. The product is paraben free and is not tested on animals. The range of tones are suitable for Indian skin types. 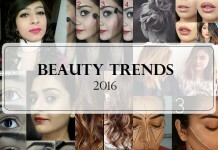 It is mostly available online apart from Inglot stores which is probably the only downside of the product. 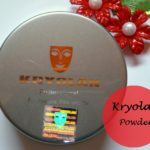 One of the best translucent powders in India. Costs INR 800-1000 for 30gms. The product has a velvety, soft and smooth texture which “melts” into skin and maintains its matte effect for many hours. It absorbs the oil and removes the excess shine from the skin. 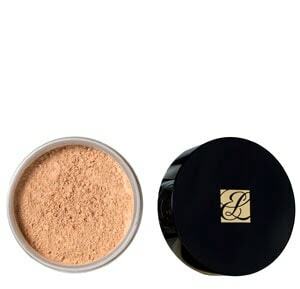 It is an amazing setting powder which blends well and sets the foundation to the core. It provides a good coverage, without foundations and concealers. A little amount goes a long way and gives the face a radiant look and doesn’t clog pores. Costs INR 1800. The product is light weight and hence easy to carry around in handbags. 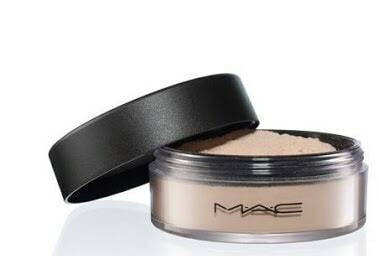 It gives a sheer and light finish and is easily available in every MAC store. It is suitable for all skin types and it lasts for a really long time. 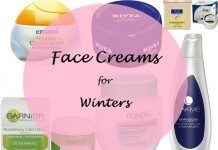 It sets the make-up especially for oily skin. Another one of the top loose powders in India for oily and dry skin both. The product costs INR 100-150 for 40g and comes in a compact round container. 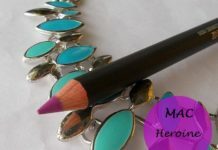 It is perfect for everyday application as it provides a matte finish. It is quite inexpensive and has a lovely rose scent. It provides light coverage and doesn’t clog pores or feel heavy on the skin. It however comes in only 2 shades. It has a breezy texture which provides beautiful setting after make-up. One of the first loose powders in India and still one of the best if you are on budget. The product costs INR 2500 and has a very fine texture which blends easily into skin and provides an even matte finish. It provides light coverage and stays for 3-4 hours. 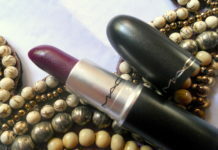 The packaging, like any other MAC packaging is quite chic and comes in a round plastic jar and 6 shades are available. It is light weight and travel friendly. It gives the skin a very natural look which we all desire. 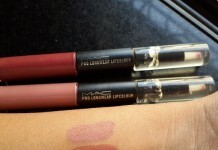 Its MAC so expect the quality to be top notch. 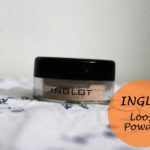 How to use a loose powder? 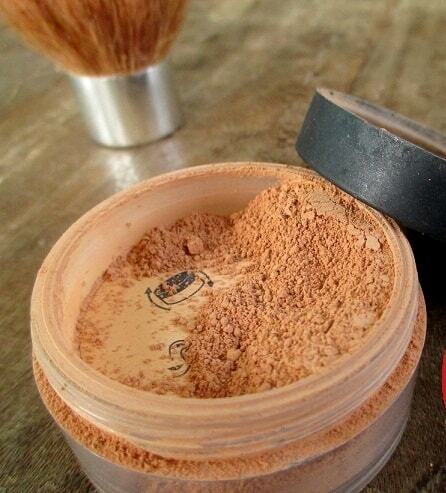 Dust a layer of the powder after you are done with your foundation with a big fluffy brush to set it. Then after you are done with the entire face dust a light layer of it again under your eyes and on Tzone to seal the deal. Finish with a makeup fixing spray to keep your makeup like that through out the day and there you have the long lasting makeup rule! 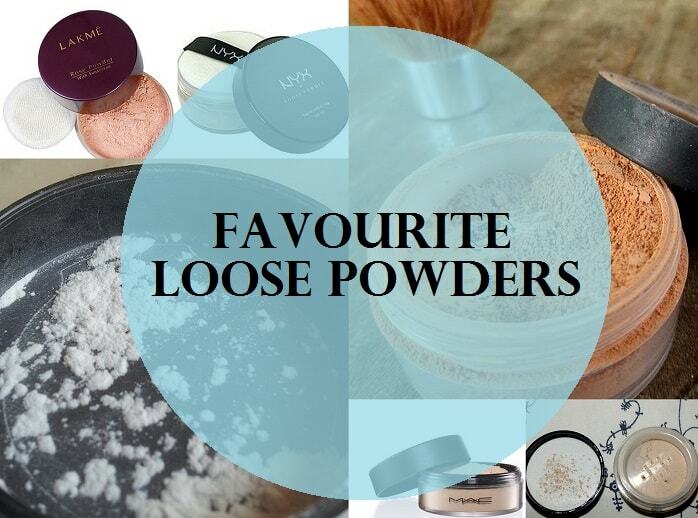 Which is your favourite loose powder? Share your reviews with us. 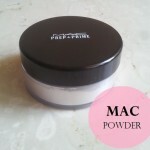 My favs are theMAC Prep + Prime Transparent Finishing powder and Kryolan ones..
m eyeing the MAC one now! after the tryst with inglot. 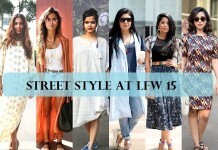 Lakme one has been there from ages na?